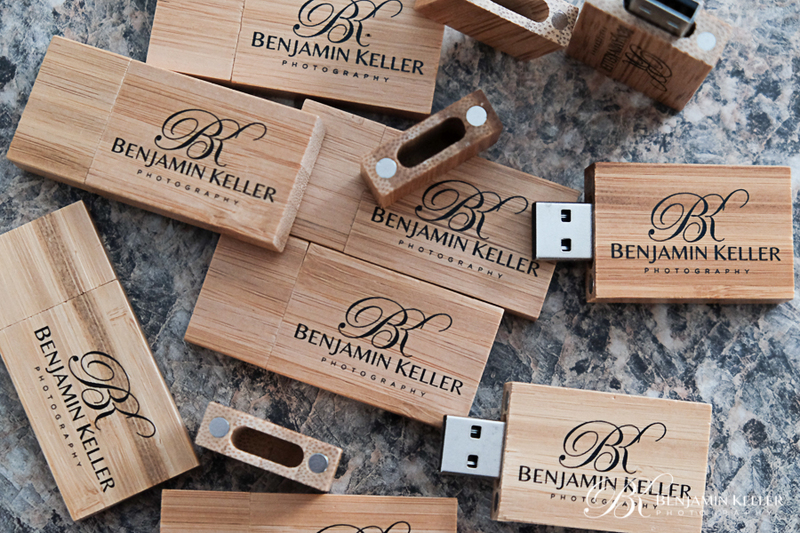 Welcome to Benjamin Keller Photography. 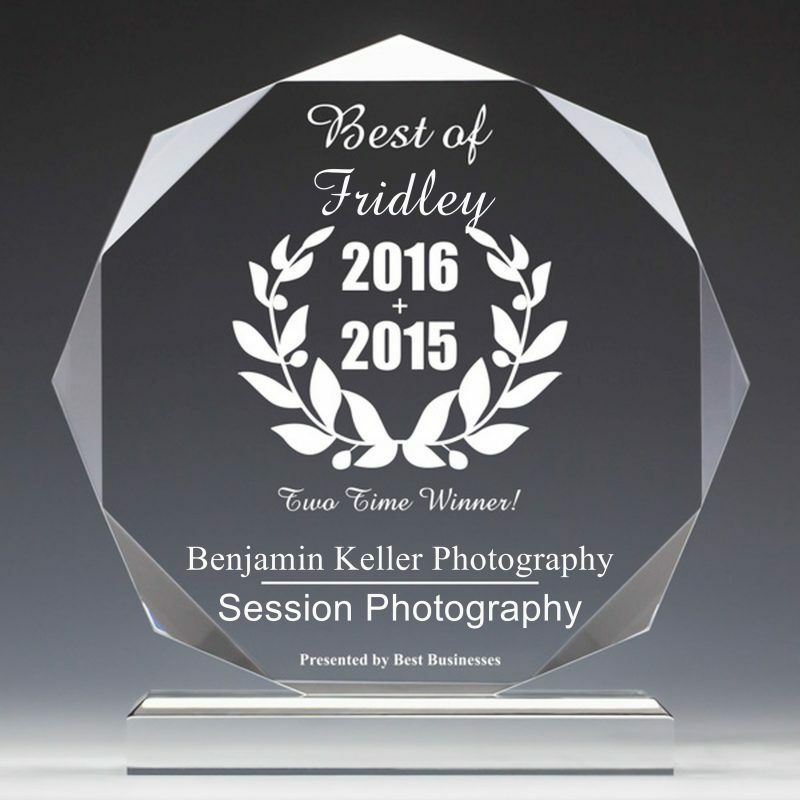 We are an award-winning, nationally published, full service photography studio located in Fridley, Minnesota, not far from downtown Minneapolis, MN. 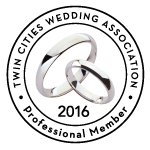 We serve the greater Twin Cities Metropolitan Area including St. Paul and Maple Grove along with a large portion of Northwestern Wisconsin. We also love to travel and are available internationally for destination weddings. 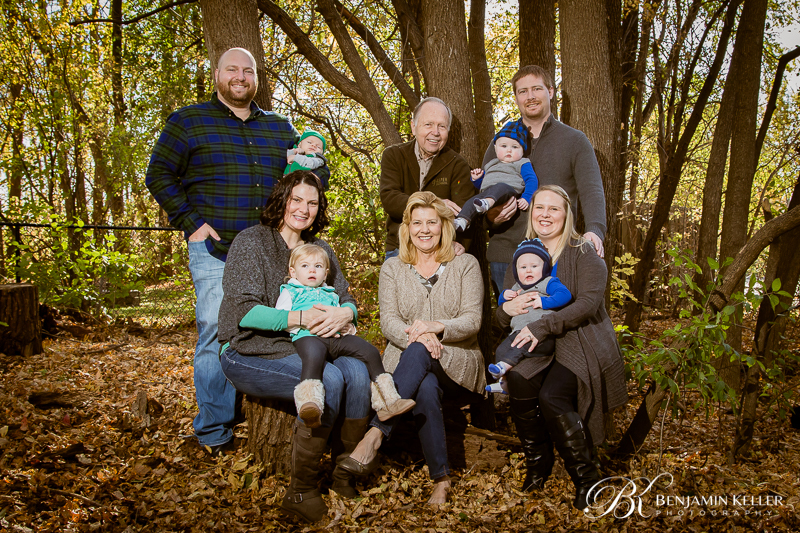 We specialize in all types of portraiture, including high school seniors, newborns, babies and families with a strong focus on engagement and wedding photography. 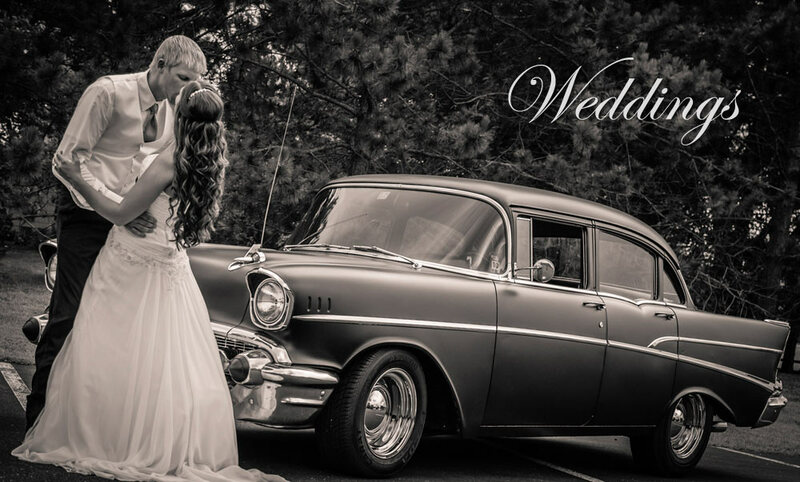 Our wedding photography services and products are second to none. We offer creative, one-of-a-kind photography with a focus on delivering a unique experience, and our services don’t stop there. How you present the artwork we create for you is just as important as the images we capture. That is why we offer only the finest artisan, heirloom quality prints, acrylics, canvases and albums that can be handed down from generation to generation. Please browse through our website, view our photo gallery and contact us with any questions you may have. Thank you and we look forward to serving you for all your portrait and wedding photography needs.